Princess Cora is sick of boring lessons. She's sick of running in circles around the dungeon gym. She's sick, sick, sick of taking three baths a day. And her parents won't let her have a dog. But when she writes to her fairy godmother for help, she doesn't expect help to come in the form of a crocodile, a crocodile who does not behave properly. What do you get when you combine a Newbery Medalist and a Caldecott Medalist? You get a book that is an absolute delight from beginning to end. That cover alone is bound to make the book fly off the shelf. 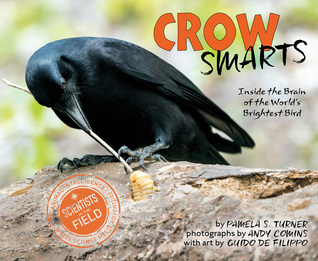 And the story and illustrations inside do not disappoint. 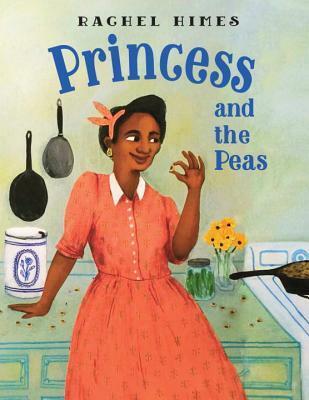 When Princess Cora is born, her parents are overwhelmed by the responsibility of teaching her how to rule a kingdom, so they go completely overboard. Princess Cora spends her days either bathing (3 times a day is barely enough according to her nanny), learning about ruling a kingdom with the Queen (from the most boring books ever written), or exercising in the basement with the King. Every time she tries to object, she's told that's she being inappropriate or given the 'disappointed face'. Finally, in desperation, Cora writes to her fairy godmother asking for a pet dog. 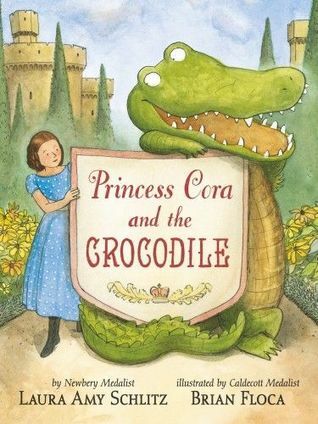 The next morning, a pet has arrived, but it's not at all what Princess Cora expected: it's a crocodile. At first Princess Cora is disappointed, at least until the crocodile dawns one of her dresses and claims that he can take her place. Cora is so desperate that she agrees as long as the crocodile promises not to bite anyone, and makes the crocodile a wig from her nanny's mop. The ridiculous nature of a crocodile taking the place of a young girl is what makes this so funny, especially since the nanny, Queen, and King don't notice at first they are so lost in their routines. Naturally, when the switch is noticed things go dreadfully (and hilariously) wrong. Meanwhile, Cora is having a delightful time climbing trees, wading in streams, and stepping in cow manure (yuck). But when she returns to the castle she finds things in a tizzy and has to find a way to put things back together without things going back to the way they were. The illustrations are delightful. That crocodile in a much too small dress is classic. This is delightful ode to the fairy tale genre while still addressing a common modern day problem of being too busy. One of my favorites of the year so far. I'll be cheering for this one come award season. Bruno, the cat in the checkered cap, takes life as it comes. When it's too rainy to go outside, he rustles up an inside picnic with his friends. When he meets a fish swimming in the air, he follows it. Why not! When the canary forgets how to sing and can only speak gibberish, Bruno helps out. To be honest, I didn't enjoy this book as much as I would have liked. 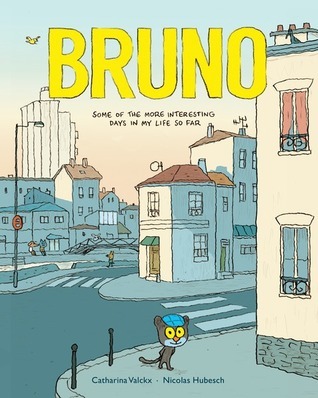 Bruno is a fun character with his blue cap and nice house. He has friends and some simple adventures. 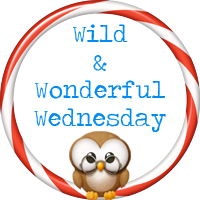 The first story about a peculiar day in which he meets a flying fish and his horse friend, Ringo walks backward every where was especially silly. But the story about the stupid day and some other episodes of name-calling didn't strike me as particularly good examples of how to talk about your friends. Admittedly, Bruno's friends don't always play nice and are rather selfish at moments, but still, the name-calling rubbed me the wrong way. Other than that though the book was cute. I really liked the illustrations, especially of Bruno's home, it looked nice and cozy (at least until the dreadful Gerard came to visit). And I appreciated Bruno's kindness to the rather confused canary whose statements don't make any sense whatsoever. It may also be that with this book being originally published in French, it doesn't click with my American tastes. 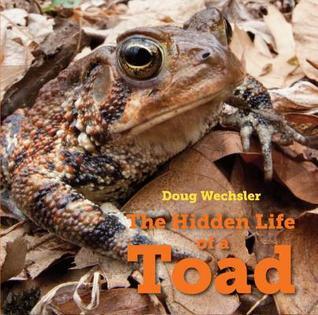 Give this one to young readers who are ready for something a bit different than they are used to. 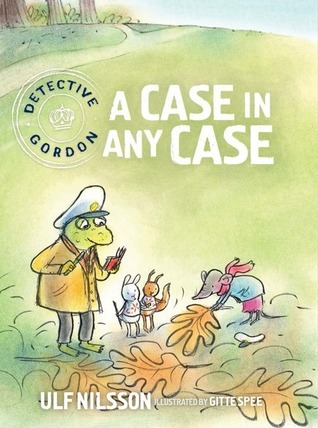 The third and final book in the much-loved Detective Gordon series by one of Sweden's top children's writers. I am sad to say that this is the last book in the Detective Gordon series. I've quite enjoyed this series. Both Detective Gordon and his Police Chief Assistant Buffy are endearing characters who work hard to serve the animals in the forest, even when they are scared. Currently, Gordon is on vacation, which may or may not be permanent, but he is discovering that he misses his old job, so he starts visiting the police station at night to see what's going on. Buffy however only sees dark shadows and hears scrabbling noise which badly frightens her. So she seeks her old friend's assistance in solving the case. When he goes with her to the station, just as he's about to tell her that he's the nighttime visitor, they get interrupted by two young animals going missing from the local kindergarten class. Working together once again, the two police officers finally realize what they've been missing. Adorable illustrations, along with short chapters, and interesting, but not really scary mysteries make this series perfect for 2nd and 3rd graders that aren't quite ready for more intensive mysteries. A delightful series from beginning to end, one I'm sad to see end. Giraffe is bored, as usual. He'd love a friend to share things with. So he writes a letter and sends it as far as possible across the other side of the horizon. There he finds a pen pal, Penguin. 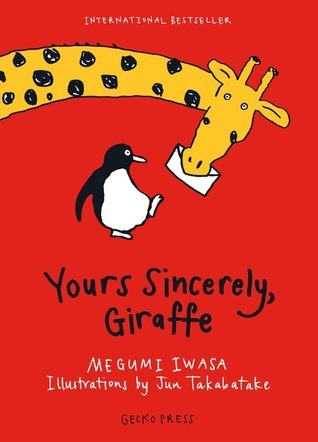 I wasn't really into this book until Giraffe started trying to understand what Penguin looked like based on the descriptions in his letters. Black and white, no neck or all neck, feathers, small wings, and a beak are the descriptors that Giraffe and Pelican use to build Giraffe a penguin costume. I had to laugh out loud when I saw the end result. This book is definitely different in tone and style than I am used to, but it's sweet and amusing, even laugh-out-loud funny at some points. The whole story begins when Giraffe, who is bored, decides to write a letter for Pelican (who starts a delivery service because he is bored) to deliver over the horizon. Pelican finds Seal who delivers the letter to Penguin, who gets all the mail in the Whale Sea. While the concept of sending and receiving mail might be a little more old-fashioned than a lot of kids are used to, this is a great way to introduce them to the delights of receiving mail, and one way to overcome boredom. 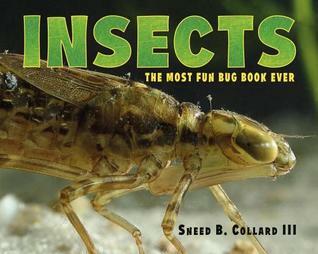 Delightful, easy read that is sure to make most children (and adults) smile. A pile of lime-encrusted shackles discovered on the seafloor in the remains of a ship called the Henrietta Marie, lands Michael Cottman, a Washington, D.C.-based journalist and avid scuba diver, in the middle of an amazing journey that stretches across three continents, from foundries and tombs in England, to slave ports on the shores of West Africa, to present-day Caribbean plantations. This is more than just the story of one ship it's the untold story of millions of people taken as captives to the New World. 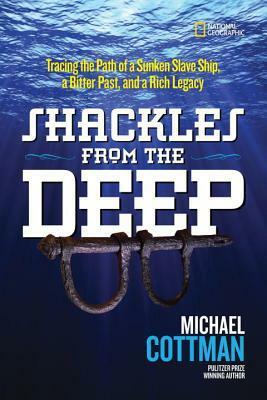 Told from the author's perspective, this book introduces young readers to the wonders of diving, detective work, and discovery, while shedding light on the history of slavery." Many ships have sunk into the ocean over the years, but the Henrietta Marie carries special significance because of what she carried inside her hull in the years before her sinking. The Henrietta Marie was a slave ship, used to transport people into slavery and away from their homes on the West African shore. This book though is more about the experiences of the author, journalist Michael Cottman, as he learned about the ship's origins and travels. While there is little hope of discovering the specific individuals who sailed as slaves on the Henrietta Marie, Cottman still feels the connection to his own ancestors as he travels to England, Africa, and Jamaica, following the long distant travels of the ship. This reads a lot like a memoir as Cottman documents his thoughts and feelings as he visited the different locations of significance to the building and sailing of this slave ship. Reading this book reminded me of my own ancestors and how I feel when I visit places they've been, and how I would like to one day visit some of the other places of significance to them. I appreciated the inclusion of a few photographs, it helped make the text seem more real, more would have been nice though. 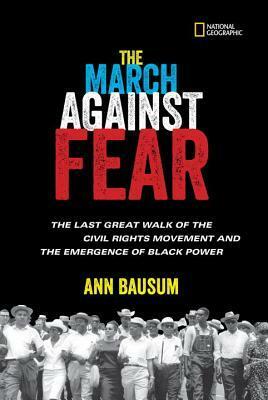 Ann Bausum has told a powerful story about an event I knew next to nothing about, the 1966 March Against Fear, begun by James Meredith and his followers, finished by Martin Luther King Jr., Stokely Carmichael, and other heavyweights of the Civil Rights Era. But unlike the second march from Selma to Montgomery, Alabama, this march did not go off without a hitch. There were a lot of problems, including disagreements between the leaders, local Mississippi police who were reluctant to provide protection and cities that refused to let the marchers use public land in any way. James Meredith's original intent: demonstrating that a black man could legally walk from the north part of the state all the way to the state capital, Jackson, was soon left by the wayside, as the march instead became an opportunity to get people registered to vote. And Stokely Carmichael used it as a chance to introduce the term 'black power'. Whatever Carmichael's intent, the term 'black power' did not go over so well with the media and many whites. Unfortunately for Carmichael, the term seemed to conjure visions of riots and blacks wresting power from whites, which scared a lot of people. King and others did their best to soften Carmichael's rhetoric, but the damage had already been done and a lot of the good will that the march had generated fizzled away. This book provides not only a look at a specific series of events, including the sometimes violent response, but it also looks at the changes that the Civil Rights Movement was experiencing along the way. I learned a lot from this book. The book shows that history is rarely smooth sailing, but full of bumps and storms with a few calm patches mixed in. 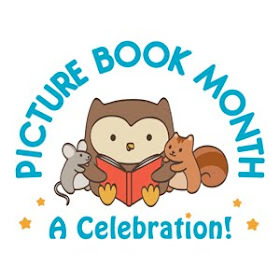 I appreciate Bausum's efforts to share this important event with young readers, the opportunities presented here for discussion and teaching are numerous. Lewis's life reads like a novel, but its real. 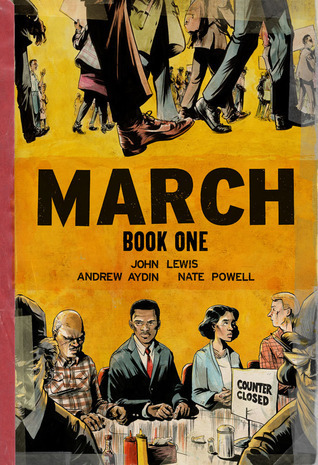 This graphic novel provides a powerful account of the beginning of Lewis' involvement with the Civil Rights movement of the 1960s. While I'd read about some of these events, somehow, the first person account brings it to life like no other book I've ever read. Frankly, some of the things that Lewis and his colleagues faced made me sick. And never having faced this sort of thing myself, it's hard for me to comprehend such prejudice and the actions that accompany it. 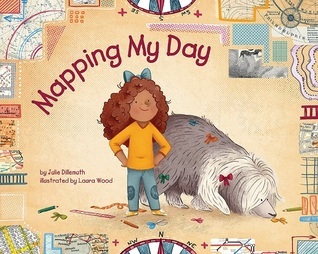 The graphic novel format works particularly well for a story like this one as the illustrations are particularly powerful, especially in black and white. There are no extras here, no fluff, just a powerful story told in a straightforward manner. 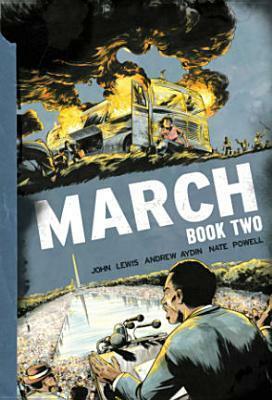 After the success of the Nashville sit-in campaign, John Lewis is more committed than ever to changing the world through nonviolence - but as he and his fellow Freedom Riders board a bus into the vicious heart of the deep south, they will be tested like never before. 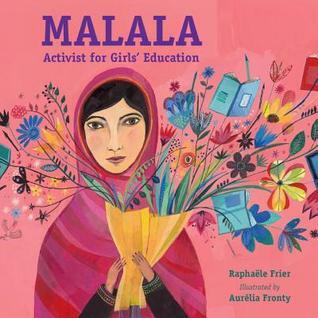 I thought the first book in this series was powerful, but this book is even more powerful. Reading about the Freedom Riders and the things they experienced in standing up for their rights left me stunned. I knew about some of this, but seeing it in the illustrations just brought it home strongly. The story is told so well and the contrast between Lewis's presence at Obama's inauguration and the brutality that he faced as a young man with his colleagues is a powerful one. That doesn't mean I would hand this to young readers however. I'd say middle school at the youngest. The story includes insulting prejudicial language and some graphic violence, which couldn't be told any other way since its the truth. The inclusion of Lewis' original speech made for an interesting comparison between what he planned to say and what he ended up saying. His original speech was definitely fiery but not necessarily helpful, the few tweaks that were made, made the speech all the more effective. After reading this, I can very easily understand why it won so many awards. 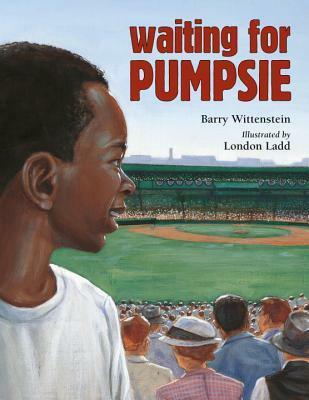 This book tells a powerful story, but not necessarily an easy one to read, which is why I wouldn't hand it to anyone under the age of 12-14. 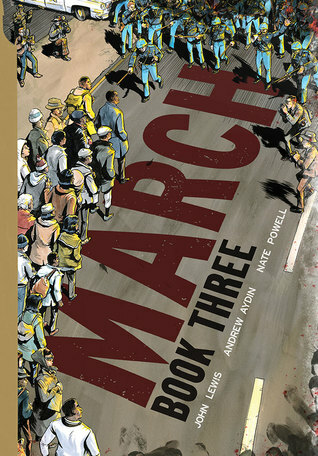 This book takes up where the second book ended, continuing Congressman John Lewis's story of the events leading up to the second Selma to Montgomery March and the passing of the Voting Rights Act of 1965. The combination of text and visuals makes this a particularly emotional read. Even though I was aware of some of what happened during the Civil Rights struggles of the 1960s, seeing it visually represented, and hearing John's story told so well, made it more impactful. This is a story of courage, and hope, and passion, but it's also a story of fear, and anger and violence. Some of the awful language and graphic violence is hard to take, especially with the marchers refusing to fight back. 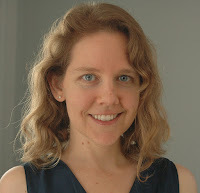 But I've long believed and this series has cemented that belief, that it was the nonviolent approach in the face of often brutal violence and hatred, that finally carried the day. An amazing end to an amazing series that documents a time in the United States history that needs to be remembered, especially since the journey continues today.